IFPW Foundation produces a quarterly newsletter to provide updates on its own activities and issues and developments within the Global Health community. Current issues are distributed by email to members and subscribers (contact us to subscribe) on the date published and archived below. The United Nations, following the conclusion of 2015 and Millenium Development Goals, authored a new list, Sustainable Development Goals, to be achieved by 2030. 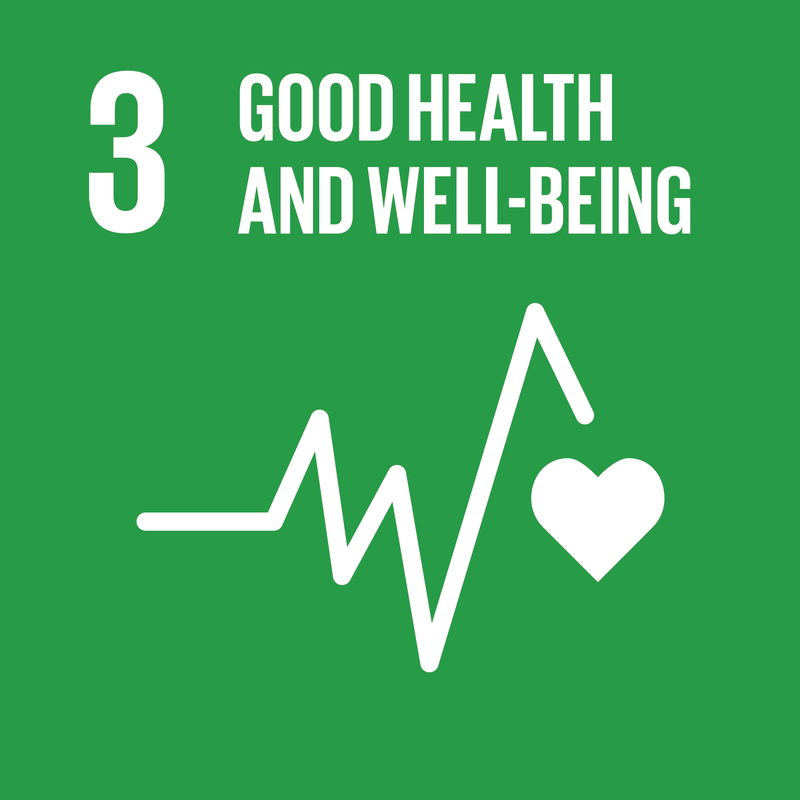 Goal 3, "to ensure healthy lives and promote well-being for all at all ages," is outlined with targets including the reduction of maternal mortality rates, the eradication of preventable deaths for children under the age of 5, and the support of research for the advancement and improvement of vaccines and medications. Click here to read more about Goal 3. Click here to the 2018 SDG report. In keeping with the Sustainable Development Goals of the UN, the Pan American Health Organization (PAHO), the United Nations, and the Mexican High-level Commission released a report, "Universal Health in the 21st Century: 40 Years of Alma-Ata", that outlines ten recommendations to achieve universal health. 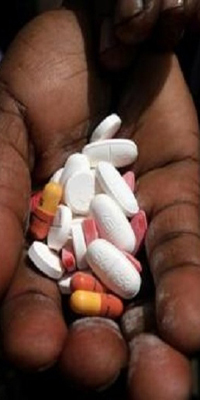 “The report reaffirms that health is a fundamental human right. It is not a privilege, nor a commodity.” The ten recommendations include the ensurance of the right to health, elimination of barriers to health access, and the "fostering [of] real, inclusive, accessible social participation and effective accountability mechanisms"
With Sustainable Development Goal 3 in mind, UHC2030 has made it their goal to ensure the world achieves universal health coverage by 2030 and in turn, achieve other goals along with it; Good health allows for children to learn and adults to work, thus advancing education and ending poverty. With this in mind, UHC 2030 and their signatories are striving toward their commitment to universal health coverage. Click here to learn more about UHC2030. Gavi, the Vaccine Alliance came about in 2000 kickstarted by the Bill and Melinda Gates Foundation with a US$750 million pledge over 5 years. "Gavi was created to bring together the best of what key UN agencies, governments, the vaccine industry, private sector and civil society had to offer in order to improve childhood immunisation coverage in poor countries and to accelerate access to new vaccines." Since 2000, Gavi has reached "over 700 million children since its creation and prevent[ed} more than 10 million future deaths in the process." Along with Gavi, the Bill and Melinda Gates have invested a combined US$10 billion to the Global Fund; and the Global Polio Eradication Initiative. Part two in a series of work being done by Rabin Martin on Universal Health Coverage. As all countries contemplate how to extend health care services to all of their citizens in a way that guards against the risk of catastrophic out-of-pocket expenditures, improves health outcomes equitably and uses available resources efficiently, universal health coverage (UHC) has emerged as an aspirational goal of governments and civil society worldwide. Read Rabin Martin's article on private sector's role in acheiving UHC here.